The Luxilon Adrenaline 130 tennis string set has been designed for aggressive, hard hitting players. The string features the Liquid Crystalline Polymer technology that ensures an excellent spin potential, power and precision. It has a 1.30mm gauge and is available in a 12.2 (40ft.) set. 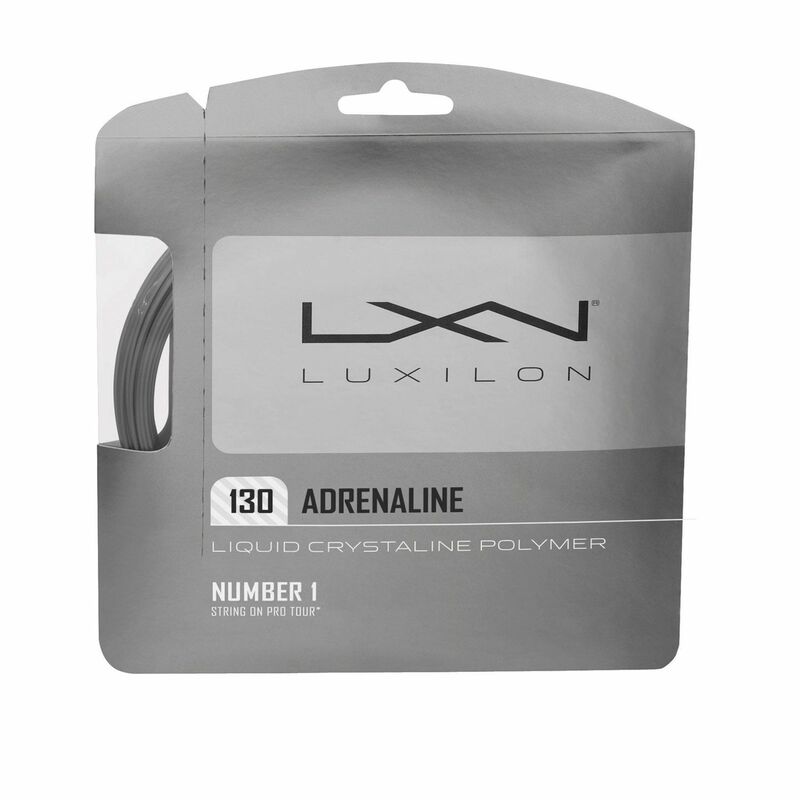 The Luxilon Adrenaline 130 tennis string provides a tour quality performance. for submitting product review about Luxilon Adrenaline 130 Tennis String Set .